The Wandering Hearts, parachuted late onto the bill as a result of the group’s dramatic rise and a big push from its record label Decca. 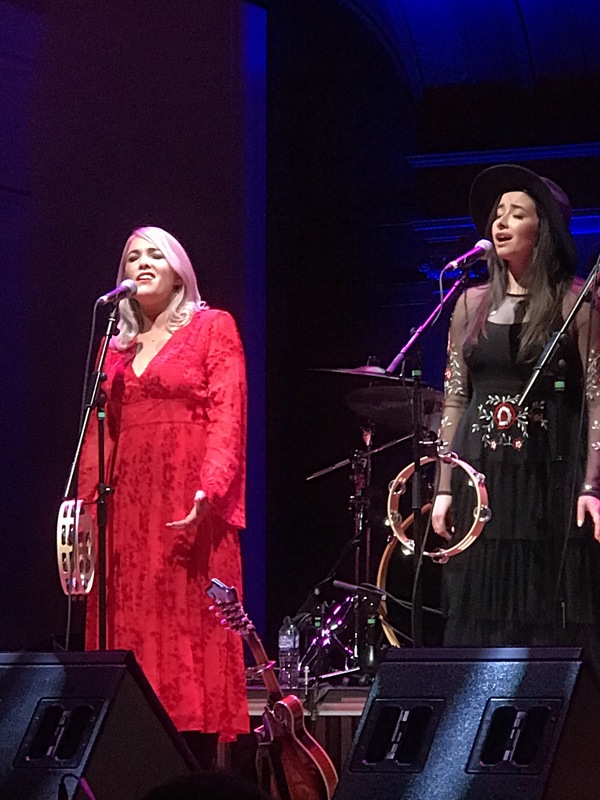 The group is a favourite of Building Our Own Nashville which first featured it at an industry showcase and then gave the group its first headline review in April this year. Opening with Fire & Water the Hearts hit the ground running with perfect harmonies and AJ taking the lead vocals. I Wish I Could had all four vocalists singing in perfect harmony and the superb If I Fall gave Chess and Tara the chance to shine. 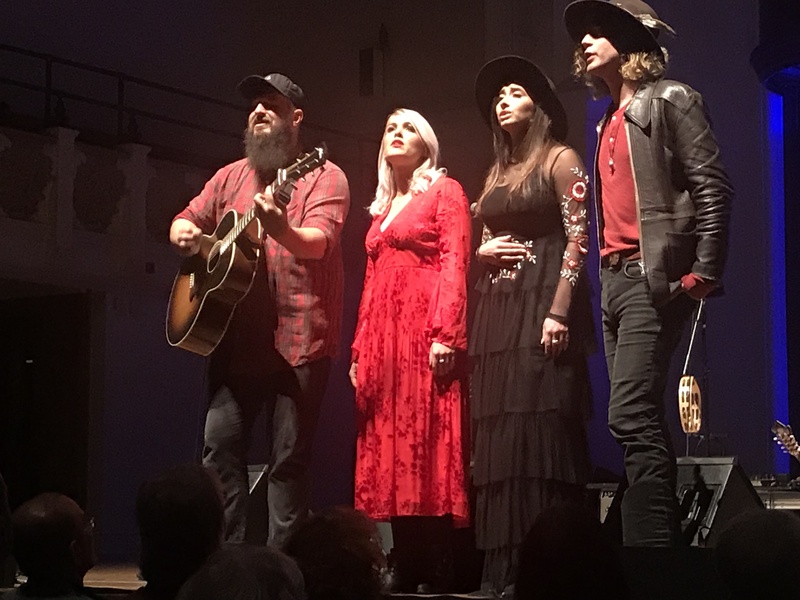 The last time I reviewed The Wandering Hearts was six months ago at their debut headline gig in a small church in London to an audience of about 100 people. Now they were supporting Marty Stuart in front of nearly ten times that number. AJ announced “we’d like to get a little closer to you” whereby the group abandoned amplification to step to the front of the stage to perform a breathtaking version of Bridges. Then the next single Heartbreak Hotel, no not the Elvis tune, from the forthcoming album due out in January and is a more upbeat driving number with Tara on lead vocals. 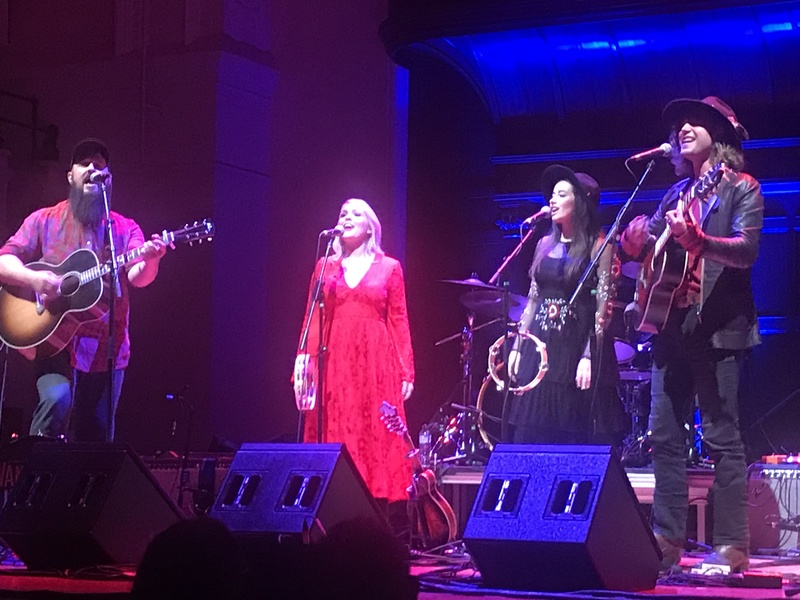 Finishing a superb set with Devil, The Wandering Hearts showed just why they are such hot property on the UK Americana music scene at the moment. 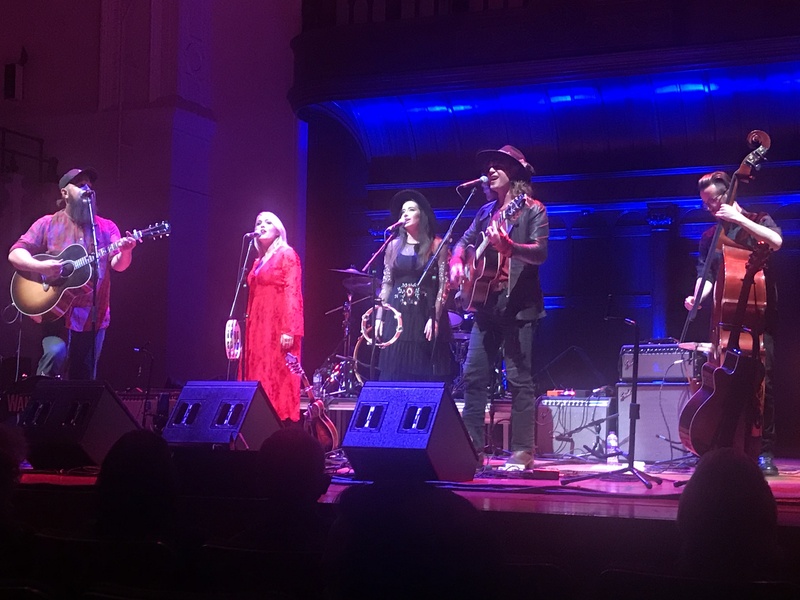 After Walker McGuire and The Wandering Hearts the Cadogan Hall was buzzing with excitement for the appearance of country royalty Marty Stuart.